Come home to Ovilla Parc...The perfect place to build your dream home. 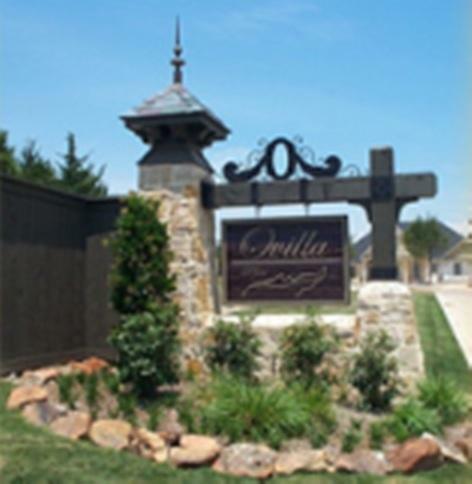 The Ovilla Parc subdivision is in Ovilla, a quiet country town in northern Ellis County, a short distance south of downtown Dallas. Ovilla Parc offers the advantages of small town living with friendly neighbors and excellent Midlothian schools without sacrificing city amenities. City sewer system along with natural gas are all available in this wooded neighborhood. Go west on Ovilla Rd. 4.5 miles to Shiloh Rd. Go right on Shiloh Rd. .5 miles to Ovilla Parc. Go south on Joe Wilson 6.6 miles to Shiloh. Go left on Shiloh 2 miles to Ovilla Parc. Go north on Walnut Grove 4 miles to Shiloh. Go right on Shiloh 2.5 miles to Ovilla Parc.